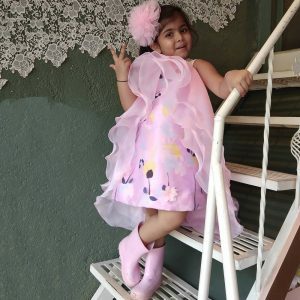 Curious Village is the leading Indian dresses store for kids and for “to be a MOM.” We also deal in outstanding baby essentials and Home decor and furnishing. 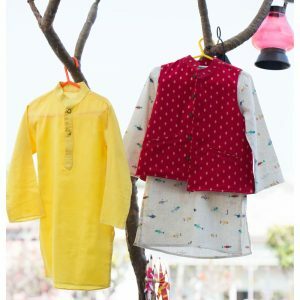 Curious Village offers mind blowing discounts from time to time on different Traditional, winter, nightwear, accessories, footwear, tops, bottoms, gowns, dresses, shirts, t-shirts for boys and girls. 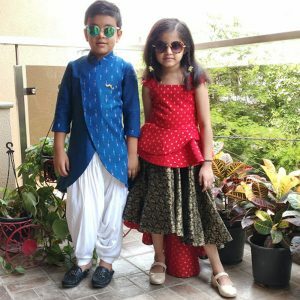 While buying Indian traditional as well as casual outfits for cute girls and boys online, you will be surprised with the huge and stunning collection we have at best prices. 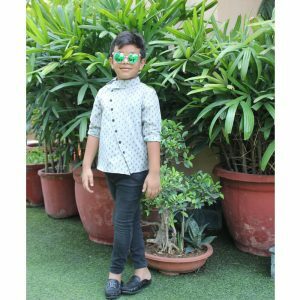 Our outfit collections are becoming extremely popular, and a huge credit goes to the color, style, and comfort. 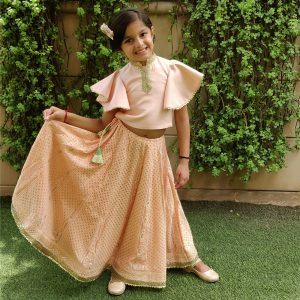 We have a wide variety of Indian outfits on sale for cute and charming girls. 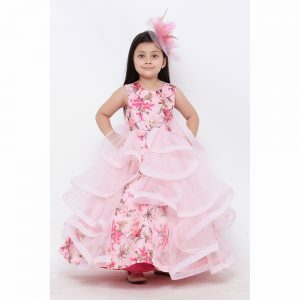 Hurry now and buy one for your princess at an extremely reasonable price. 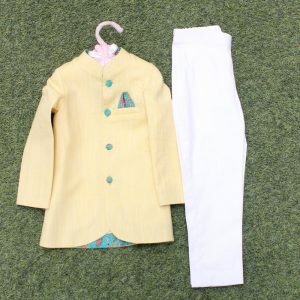 The future Moms should also check out best deals and offers for beautiful and stylish attires which include tops, bottoms, and stunning dresses. 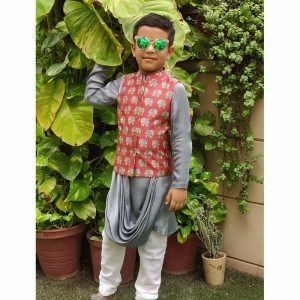 You can filter the outfits as per popularity, a discount from lower to the higher price and so on; this can save your time and you will be able to access what you exactly want. Buy with simple steps with the secure payment option. Browse the collection and get the best offers!